Transform your driveway into a playground race course with Chalk City Sidewalk Chalk Toys. With the Road Maker, you can swiftly and easily draw roads, intersections, and curves whose lines are perfectly parallel without bending over. Kids will love running, hopping, jumping, skating, and pedaling through their own dynamic blacktop road courses. Spice up your designs with Chalk City Stencil Sets. 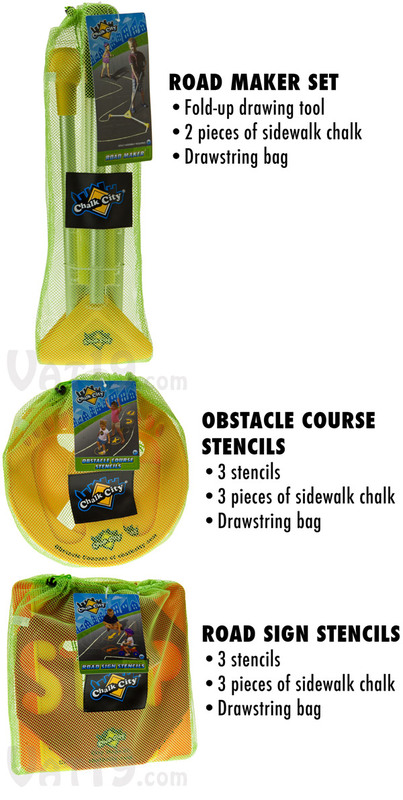 Choose from Road Sign and Obstacle Course assortments. 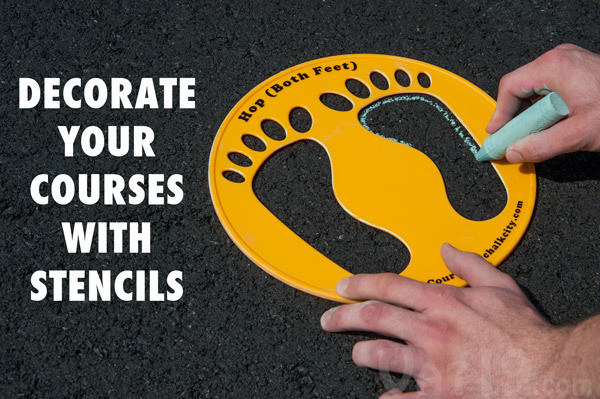 Each set includes three high quality stencils and three pieces of sidewalk chalk. 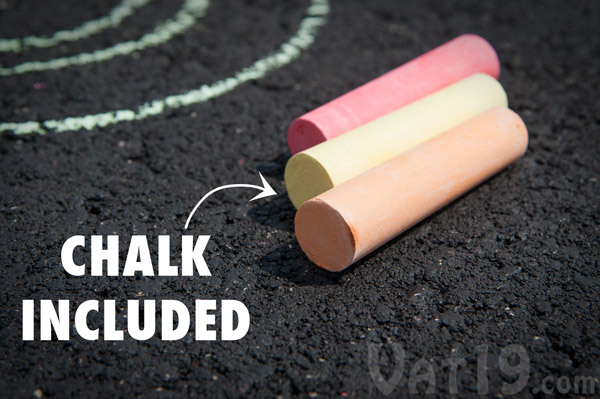 Chalk City Toys are compatible with all standard size (1" diameter) sidewalk chalk. Chalk included. Dimensions (Road Maker): 35" x 38" x 1.5"
Create awesome sidewalk chalk courses! 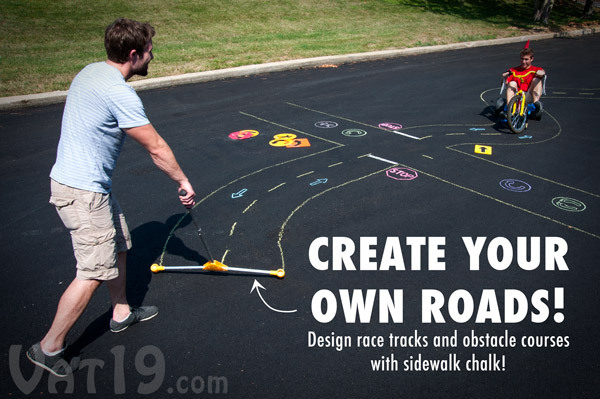 Kids will go absolutely bonkers when you turn your driveway or blacktop into a sidewalk chalk race course. With Chalk City Toys, you can quickly and effortlessly draw picture-perfect roads complete with intersections and curves. Elevate your design to the next level with Chalk City's road sign and obstacle course stencils. Turn a parking lot, driveway, or blacktop into a kid's (or adults-riding-big-wheels) paradise with Chalk City Toys. Sidewalk chalk is awesome. But if you endeavor to create anything even moderately large (such as an amazing road course for your kids' tricycles), you may be in for a visit to the chiropractor the next day. With the Road Maker, you can outline a perfectly spaced course in a matter of minutes. Simply pull the Road Maker across the ground to sketch out your blacktop highway. Pull the Road Maker along the ground to draw picture-perfect roads, intersections, and curves. Loading the Road Maker is easy. 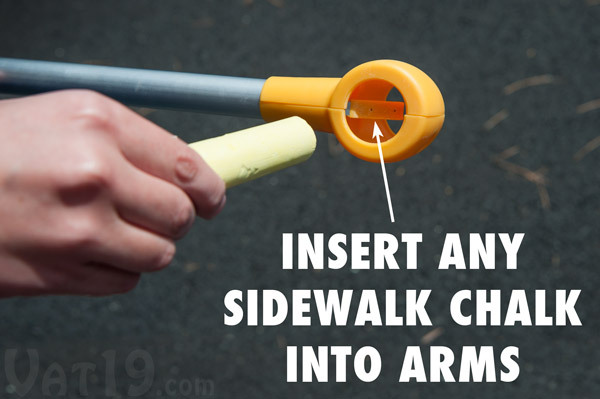 Simply insert two pieces of standard size sidewalk chalk (two are included with the Road Maker) into its arms and start drawing! When the chalk gets low, simply push it a bit further into the arms to reveal more. 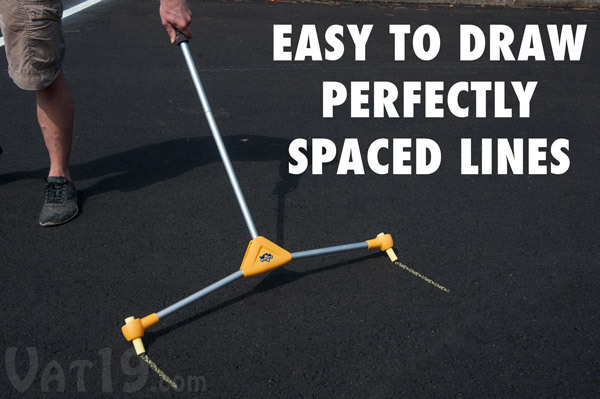 The Road Maker is compatible with any standard size sidewalk chalk. Your Chalk City road course simply won't be complete without signs and markers. That's where the stencil sets come in. 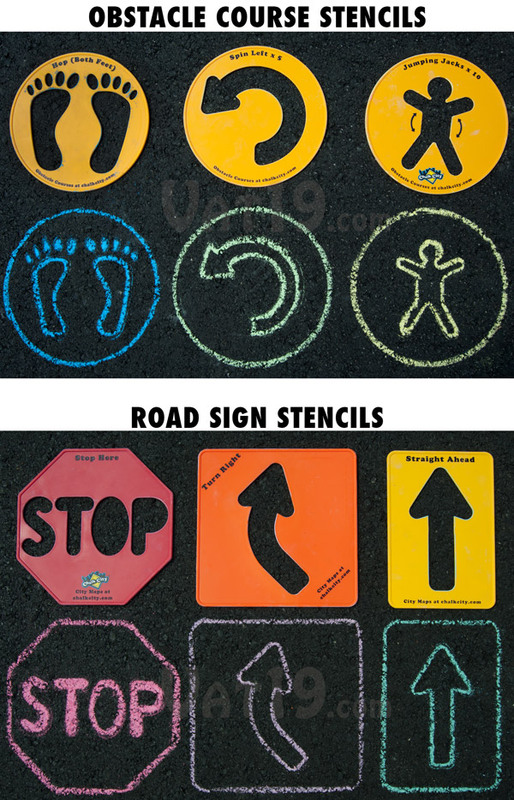 These durable stencils allow you to add road signs as well as obstacle course guideposts (such as HOP, DO JUMPING JACKS, and SPIN AROUND) to your roadway. Each 12" diameter stencil adds more fun to your Chalk City road course. Choose from two stencil sets — or buy both! Chalk City currently offers two stencil sets: Obstacle Course and Road Sign. Each set includes three durable stencils. 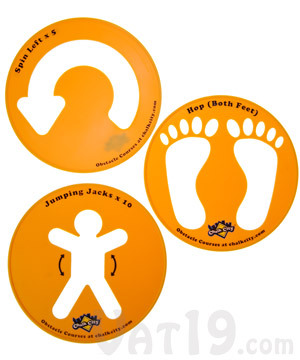 The Obstacle Course Stencils (12" diameter) feature directions to hop (right foot, left foot, or both), spin left (or right), and to perform ten jumping jacks. 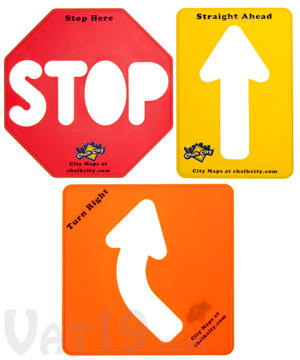 The Road Sign Stencils (approximately 12" across) feature STOP, TURN RIGHT (or left), and STRAIGHT AHEAD signs. Ready-to-go straight out of the bag! 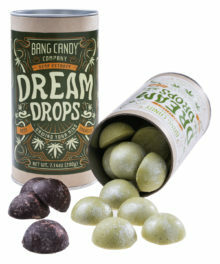 Each Chalk City product is packaged in a mesh storage bag along with several pieces of sidewalk chalk (quantity and colors vary depending on product purchased). Chalk City items come packaged with a few pieces of sidewalk chalk. Take your sidewalk chalk road making skills... on the road (pun citeh!) thanks to the Road Maker's foldable design. 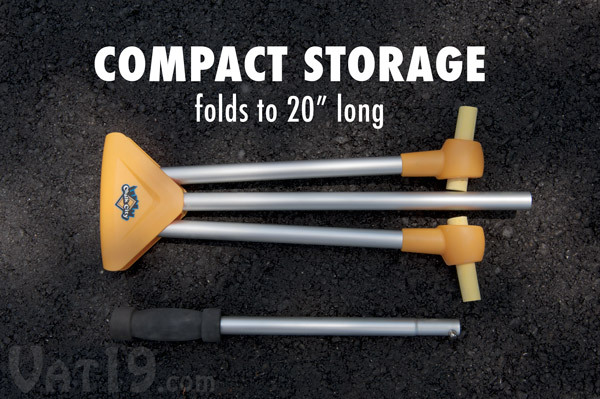 Once you fold in both arms and pop off the handle, the Road Maker is less than two feet long. Toss it in its mesh storage bag, and you're all set! The Chalk City Road Maker features a collapsible design for compact storage. Turn your driveway into an awesome-way! Chalk City's line of outdoor toys currently includes three must-haves: The Road Maker Set, the Obstacle Course Stencil Set, and the Road Sign Stencil Set. 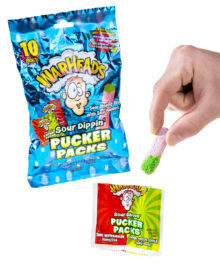 Please note that each item comes packaged in a drawstring mesh bag along with a few pieces of sidewalk chalk. The chalk colors are random and the quantity included in each set is indicated below. 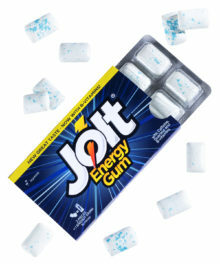 Although separately packaged and protected inside the set, sidewalk chalk is inherently fragile and may arrive broken. This cannot be avoided. 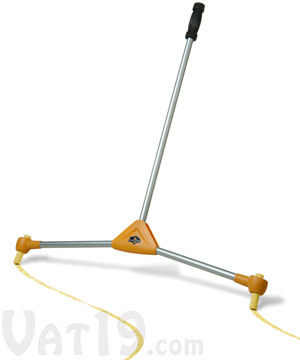 Question: Will the Road Maker work with any type of sidewalk chalk? Answer: All standard size sidewalk chalk (1" diameter) will work with the Road Maker. 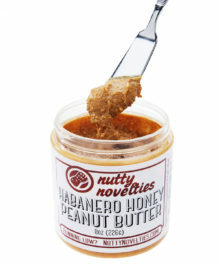 Question: Does it come with any chalk? Answer: Yes. The Road Maker comes with two pieces and the stencil sets each come with three pieces. The colors are random and cannot be specified. Question: Is Jamie riding an adult-size Big Wheel in the first picture at the top of the page? Answer: Yes. And it's amazing. Question: If you don't use up all of the chalk in the Road Maker, can it be removed? Answer: Yes! The Road Maker's arms are designed so that chalk can only be inserted in one direction (so as to prevent the chalk from slipping while drawing). However, you can simply push on the back of the chalk to force it completely out of the arm. Question: Can the Road Maker draw curves in addition to straight lines? Answer: Yes! Simply turn as you walk to create curved sections of road. You can even use one end of the Road Maker to add dashed lines in your sidewalk highway.